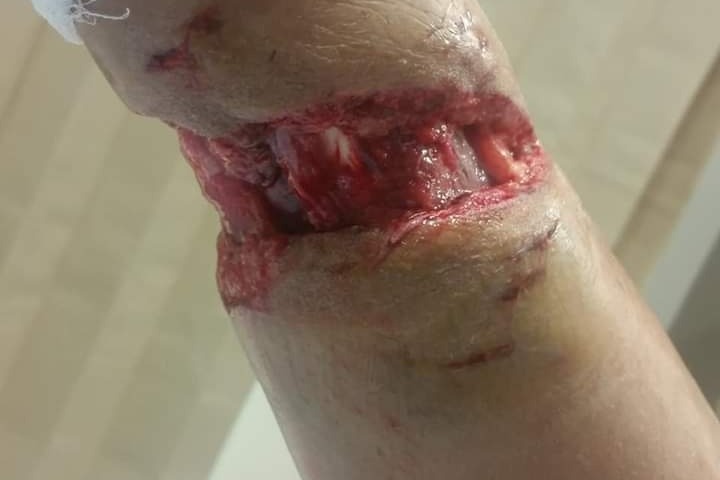 Dogs Bite Decatur Al: SAN ANTONIO TX - 2 PIT BULLS MAULED A WOMAN WHO RAN OUT OF GAS AND GOT OUT OF HER CAR TO WALK FOR HELP ...HORRIFIC LEG INJURIES!!! 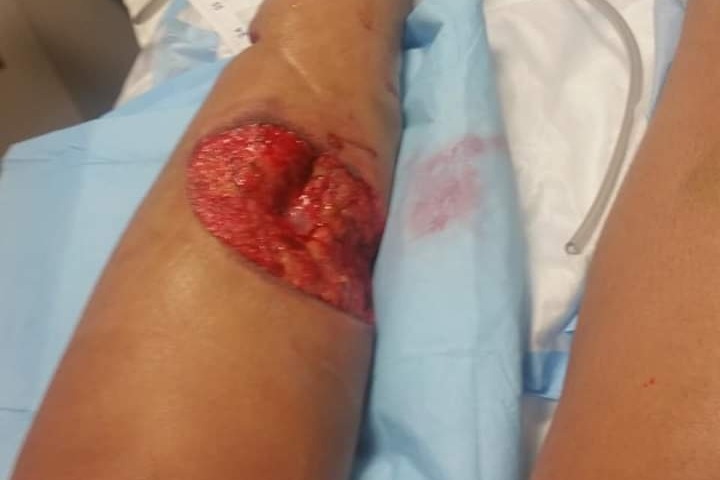 SAN ANTONIO TX - 2 PIT BULLS MAULED A WOMAN WHO RAN OUT OF GAS AND GOT OUT OF HER CAR TO WALK FOR HELP ...HORRIFIC LEG INJURIES!!! 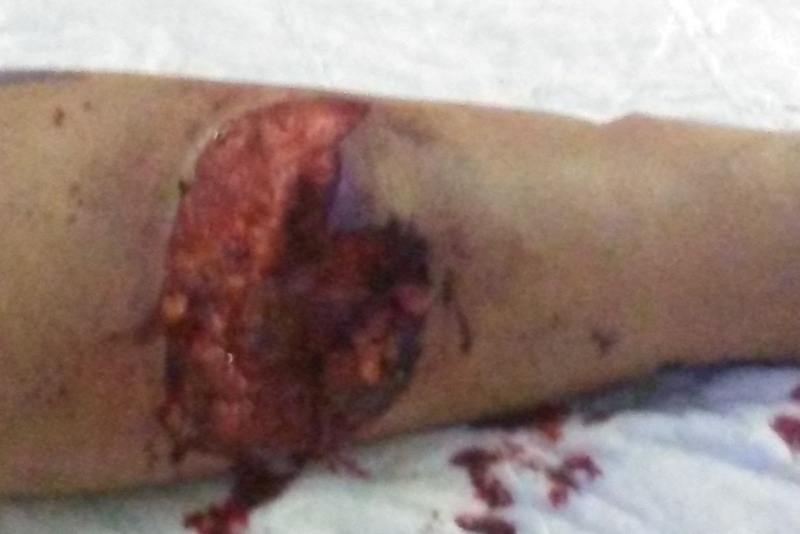 We reported on a story of a woman viciously attacked by two pit bulls this week. "Thank you so much," Christina Gutierrez said to him upon meeting. 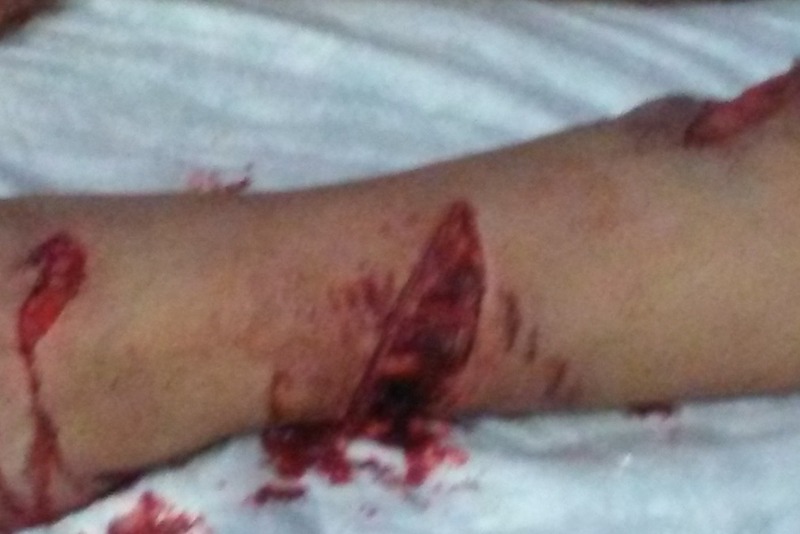 SAN ANTONIO - We reported on a story of a woman viciously attacked by two pit bulls this week. Her car broke down while she was on her way to work last Friday on the Southside. She decided to walk. "I was in shock. I mean, you're seeing half your leg gone and you're just like," Gutierrez recounted. 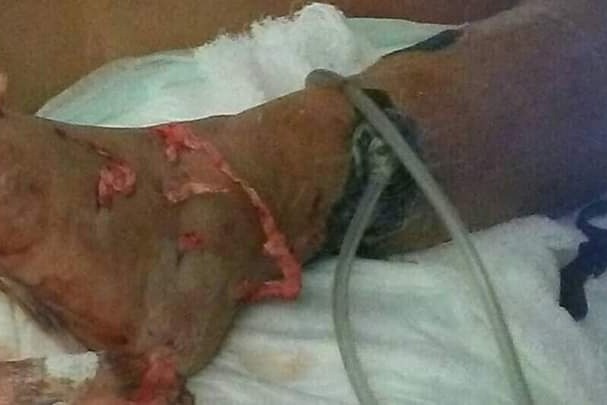 TWO PIT BULLS came charging at her, biting through her arm and then locking their teeth onto her legs. The pictures are too graphic to show but you can see holes through her skin.. The dogs bit down to her bone. "I didn't think, I just did it." Others just watched in fear but when Francisco Martinez spotted the gruesome scene, he pulled over his truck and ran to help her. "Every doctor here says if he was there a minute later, a second later, they would have killed me," Gutierrez told me. "I would have bled to death. "I was sure if I did not stop there she would die," Martinez said. He said he was terrified but knew he needed to do something. "They were biting her, they were biting her bad, bad," Martinez says. He was able to hit the dogs off of her and use a blanket to pull them away. "I didn't know your name, nothing." On Wednesday, we aired Christina's story and her plea to find and personally thank her hero..they're like we found him! People all in my messages saying, we found him! They're like we found your hero!" He heard the news and showed up at the hospital. "There's not a lot of people like you out here," Gutierrez told him. "If it wasn't for you, I wouldn't be here to tell my story. You're an amazing person and truly my hero. You saved my life and I will never forget you forever."